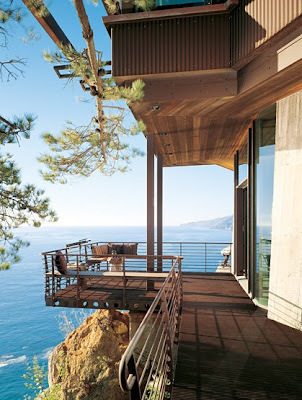 Can you stand this beautiful Ocean view from your porch? Happy Fathers Day to all you Daddy's ! We can dream with you dear Cathleen - these are wonderful images, big sighs! MOTH was delighted to get your warm Father's Day wishes, thank you so much. I've just stuck my head into the Bathroom From Hell where he's in the midst of laying a new concrete floor to pass on your thoughts. However, it takes a while to make it's way across the Pacific - we celebrate in Sept. but who cares, he's happy to get double the attention! They are beautiful. I have been working on a home recently with ocean views and it is so lovely. Hi Cathleen! I'll be dreaming along with you! I've missed you and glad to see you back! What great pictures....I love the one that it hanging! 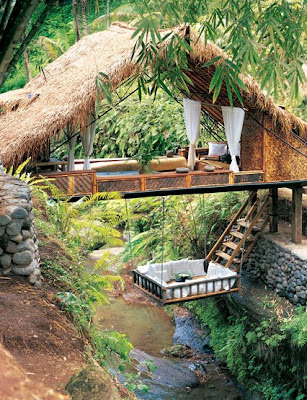 I am dreaming right there with you! 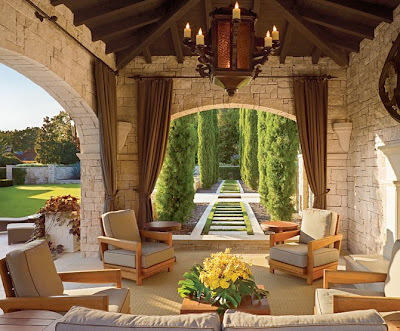 Those are beautiful porches! 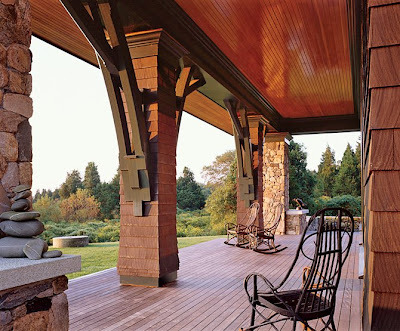 I dream of having a porch that someday overlooks a pasture of horses or a sparkling lake.